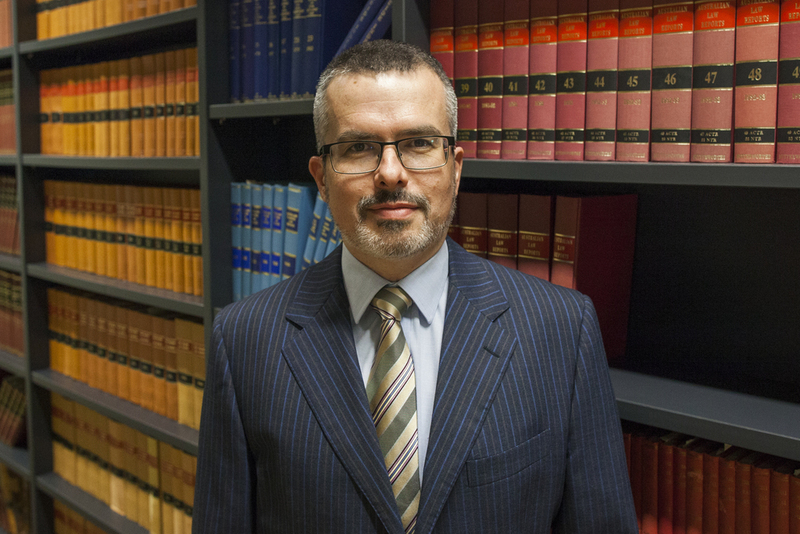 Greg was admitted to the Queensland Bar in 1999, having been awarded the James Archibald Douglas Memorial Prize for outstanding graduate of the Queensland Bar Practice Course. Prior to that he was a litigation solicitor. His practice includes construction, infrastructure, and general commercial disputes, both in the Courts and in arbitration. He has extensive experience in disputes concerning the regulation of the building industry, such as in relation to licensing and statutory insurance. “Doyle’s Guide” has consistently rated him as one of the leading Queensland construction barristers in recent years. He is the Queensland editor of the Building Dispute Practitioners’ Society (BDPS) News, and a BDPS committee member.